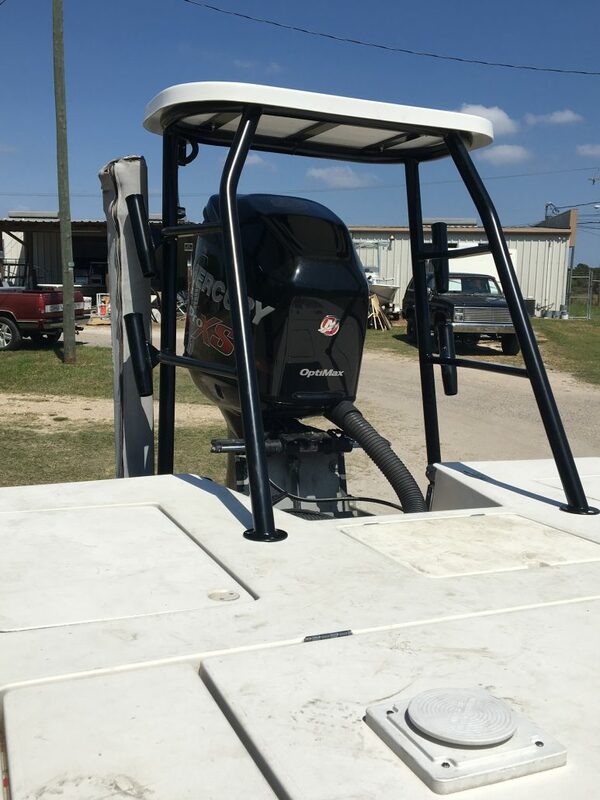 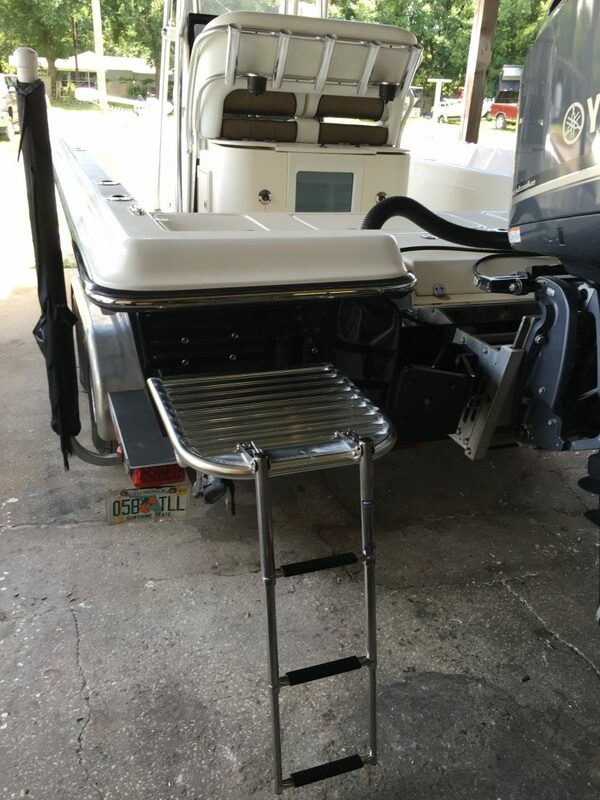 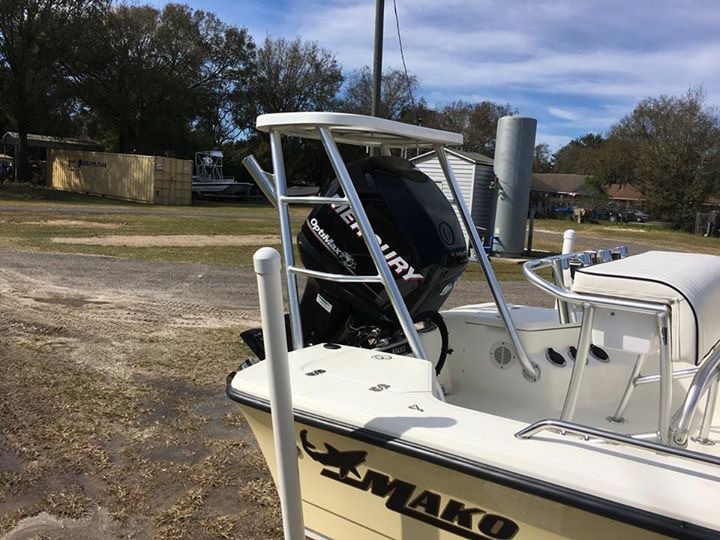 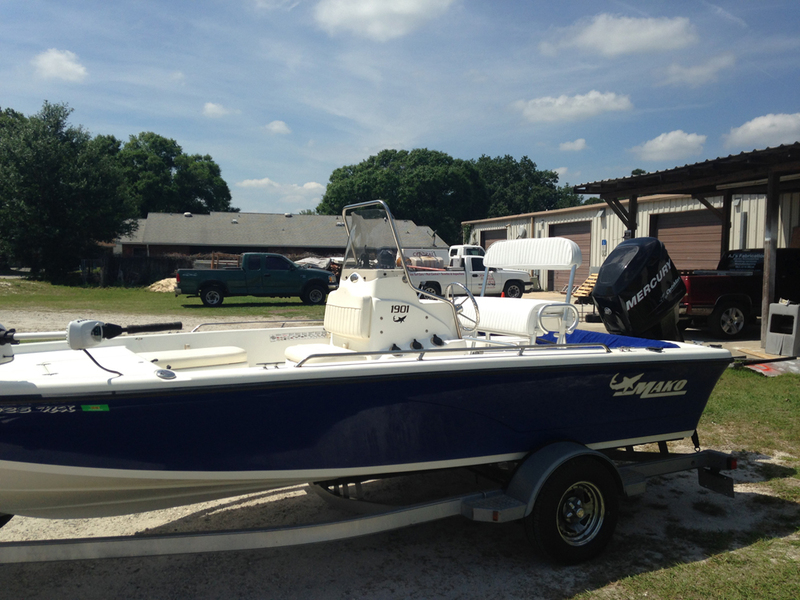 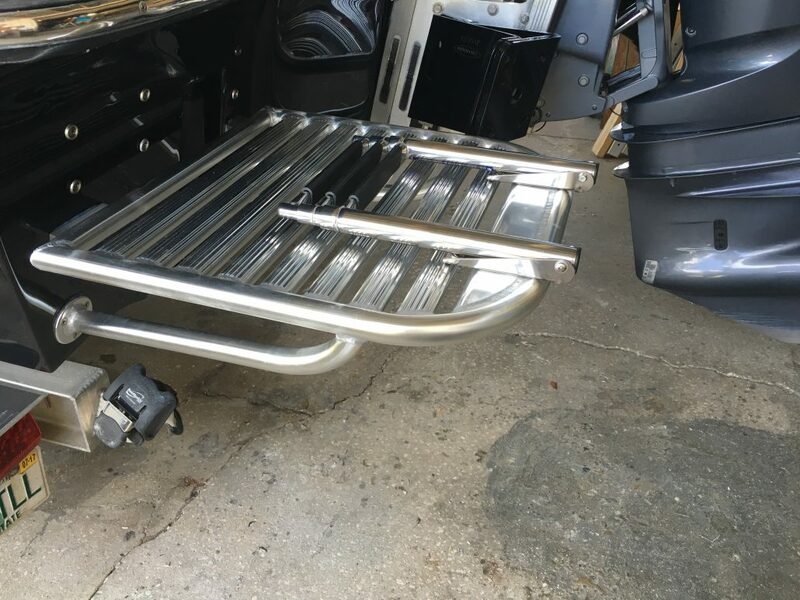 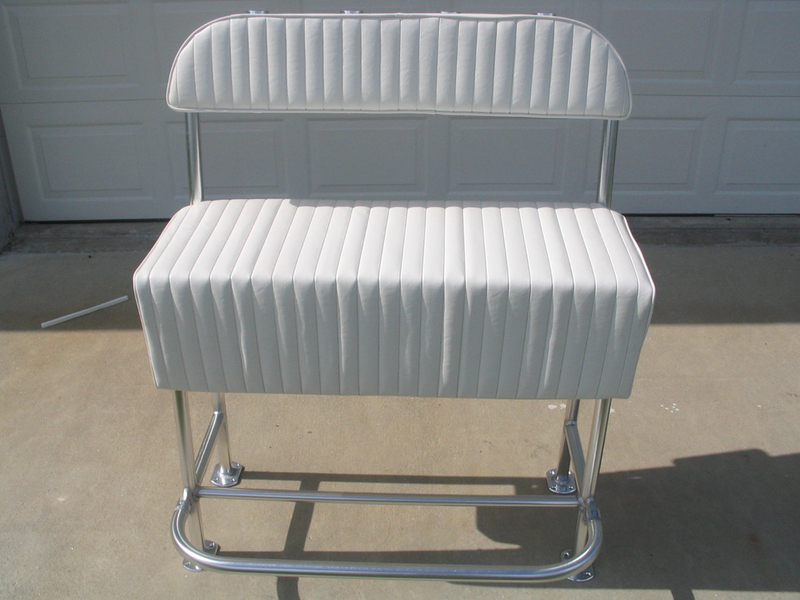 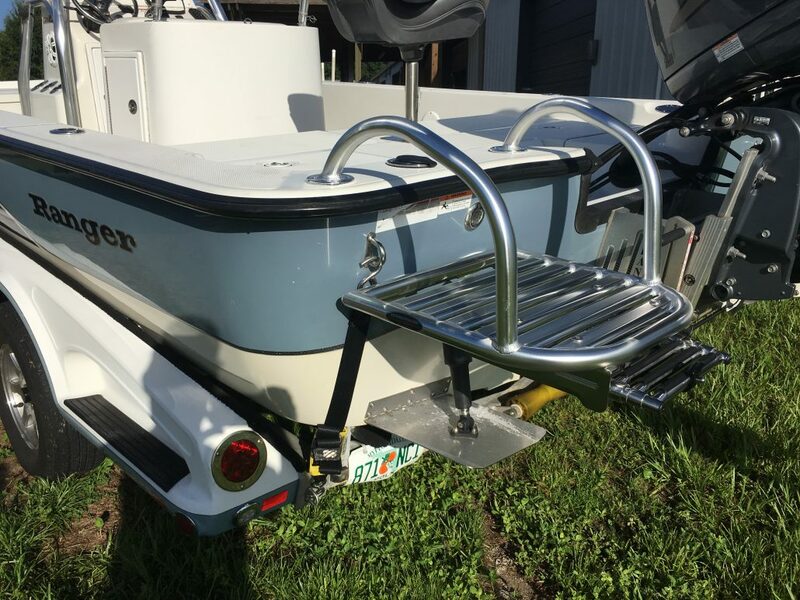 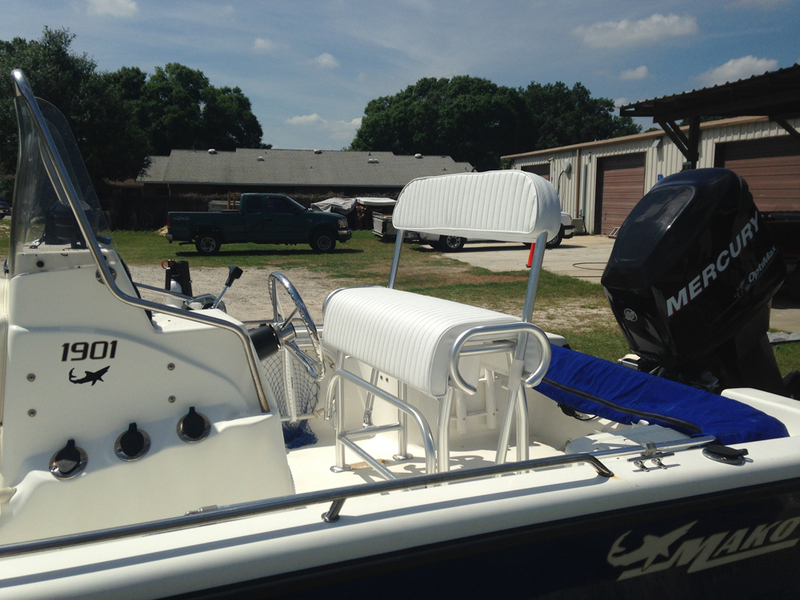 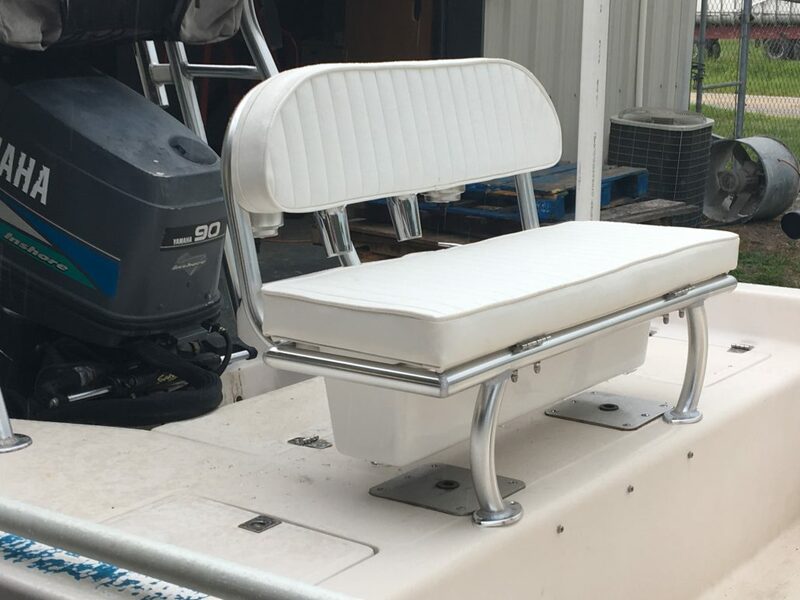 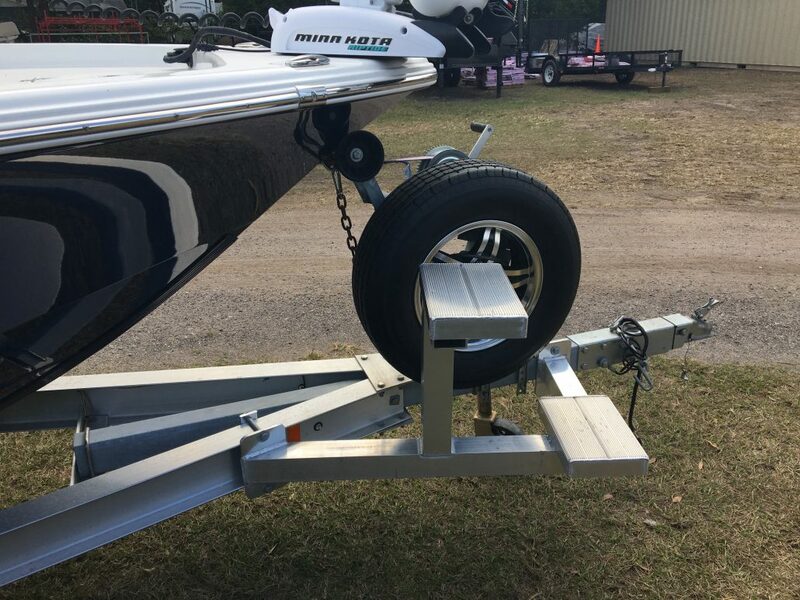 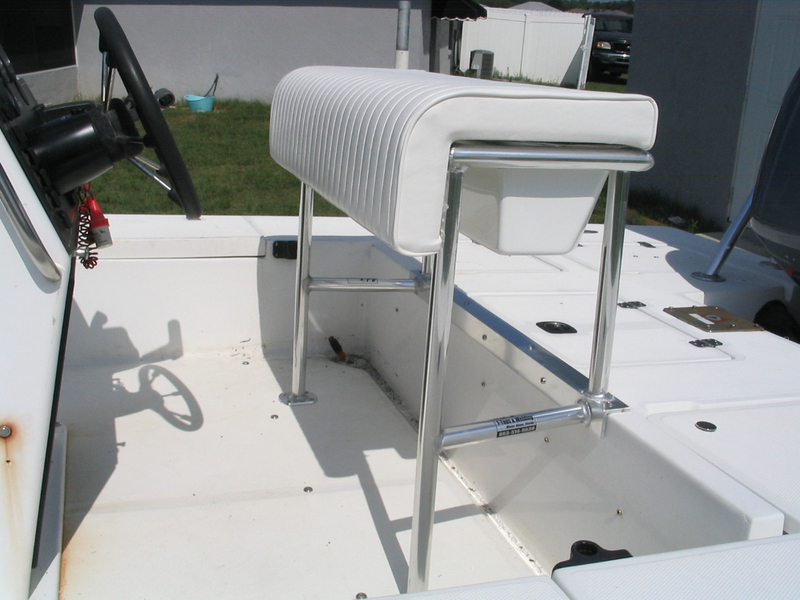 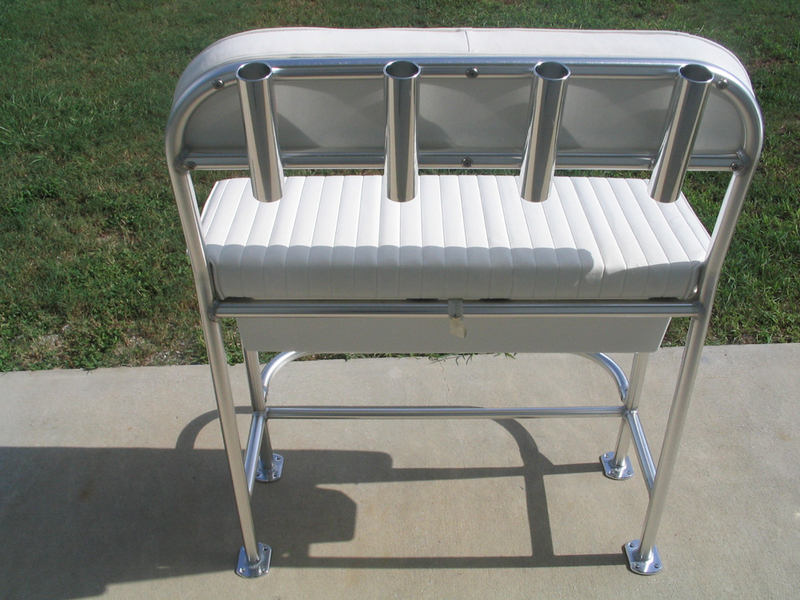 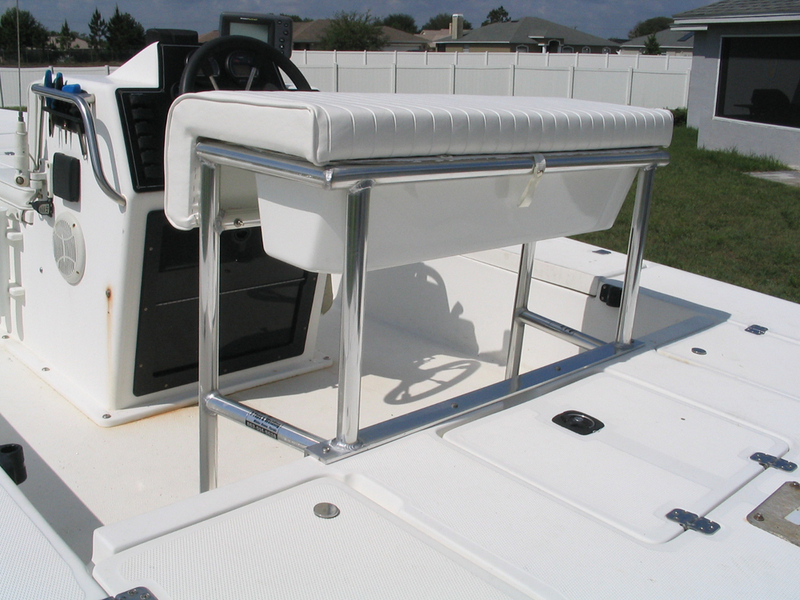 AJ’s Fabrication provides for all your marine accessory needs with customized leaning posts, casting platforms, swim platforms, truck racks and poling platforms. 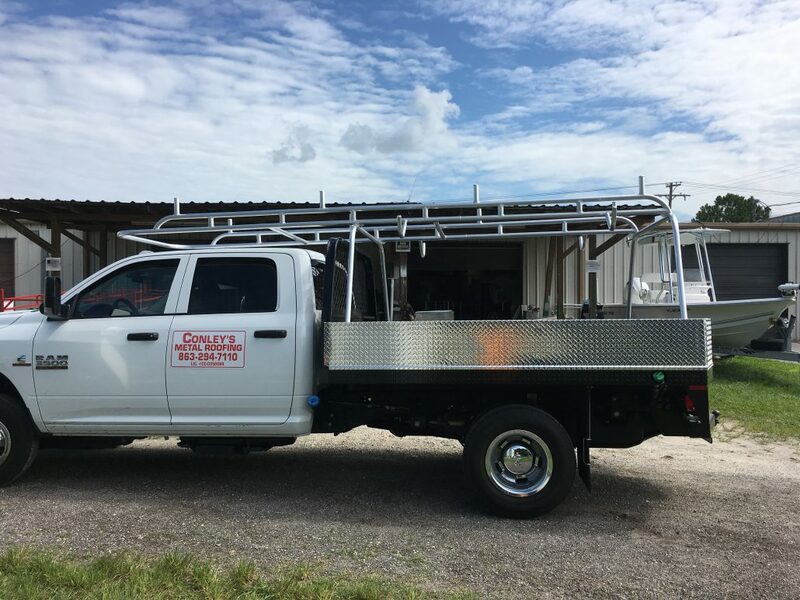 We can provide you with any custom welding product you need. 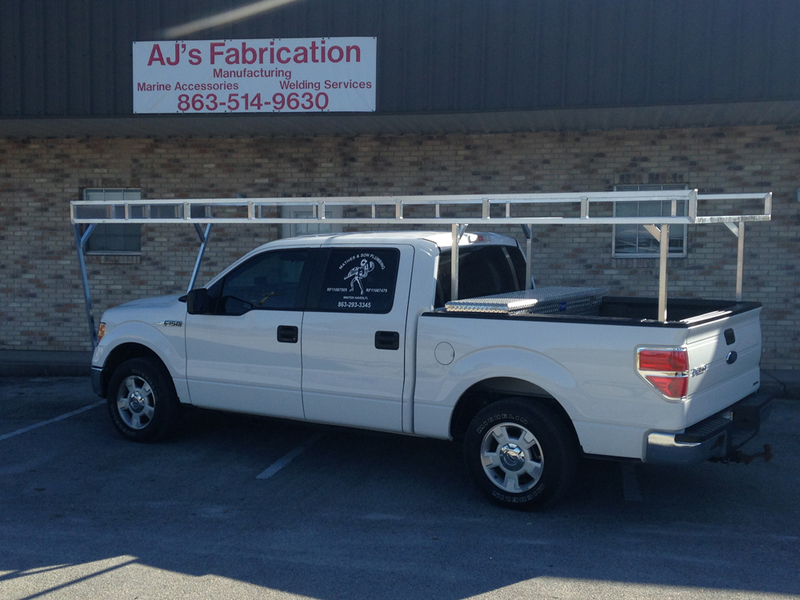 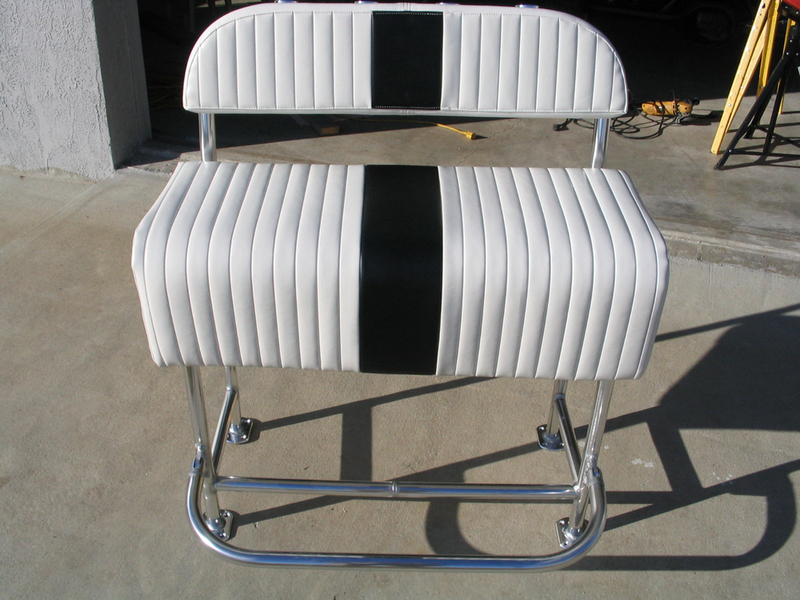 AJ’s Fabrication is an authorized dealer for Power-Pole. 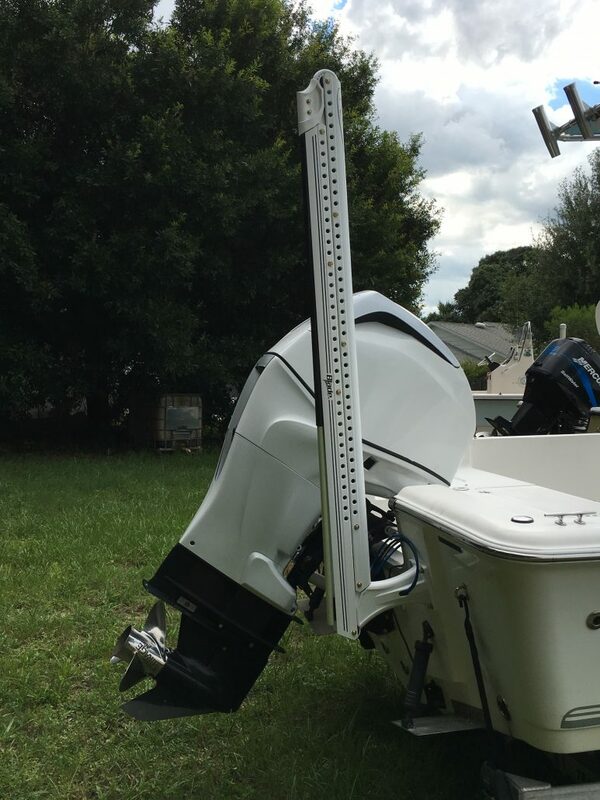 Power-Pole is a shallow water anchor that deploys silently and holds strong at a push of a button. 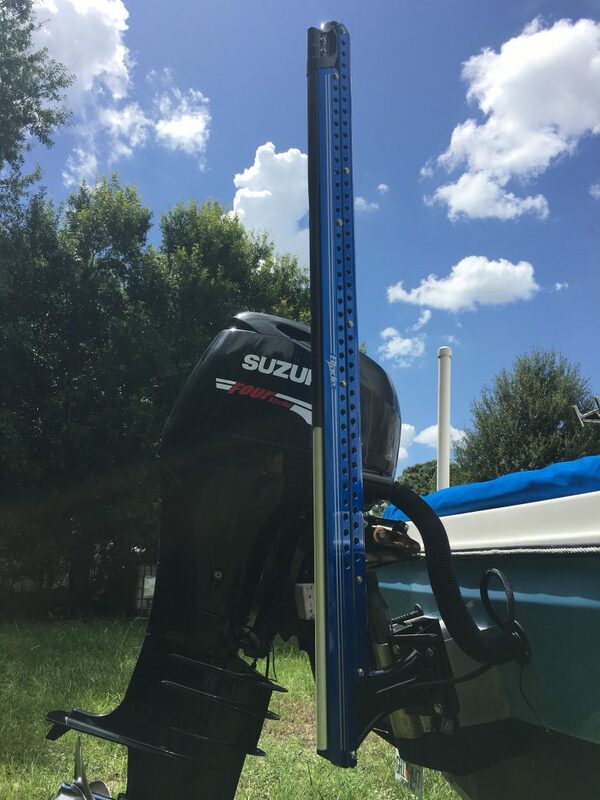 Power-Pole is engineered to stop your boat within a few seconds, deploys with virtually no sound and securely anchors your boat easily. 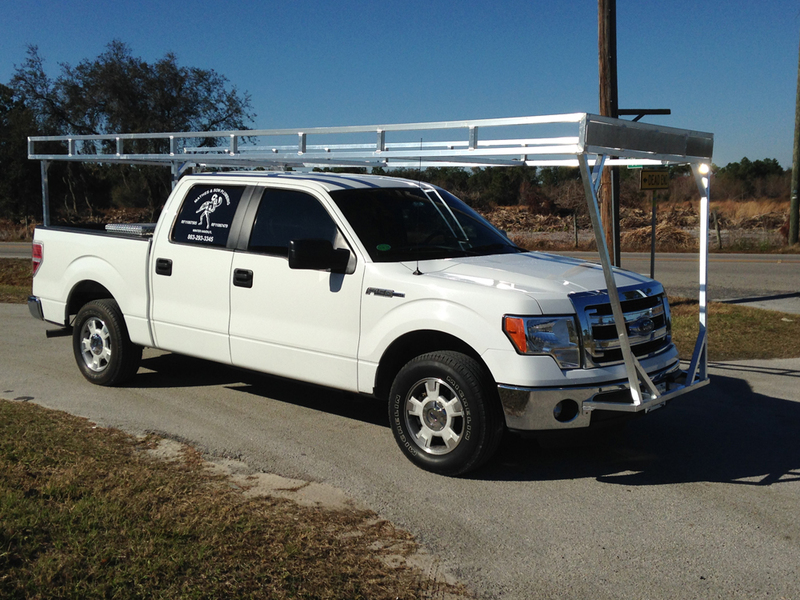 We also will take care of the installation for you. 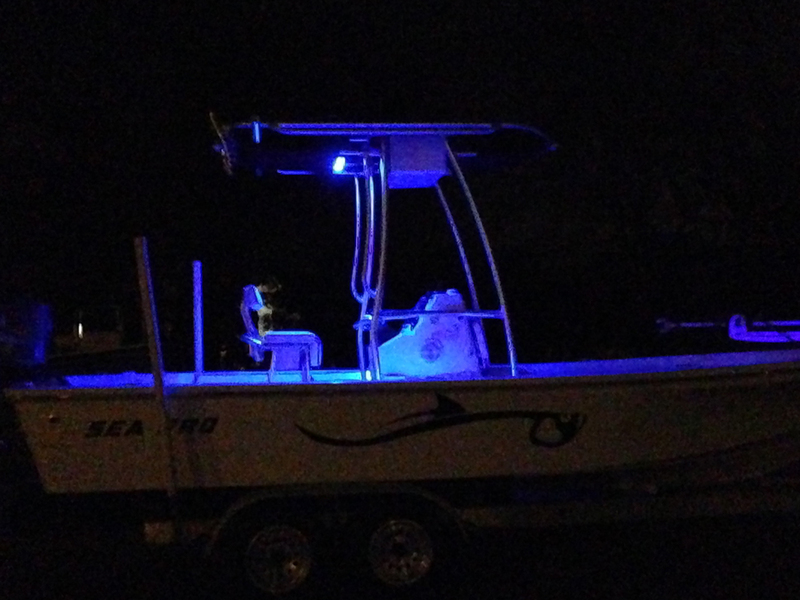 LED lighting available for purchase and installation.